Spearheaded by Max Fraser, 100% Futures was a new feature at 100% Design 2018 that shone a light on the most cutting-edge designs and innovations under the theme ‘designing for cities’. Covering travel, technology, well-being, public spaces and sustainability the exhibition showcased ideas around the future of city-living and the best of design for improving urban environments across the world. 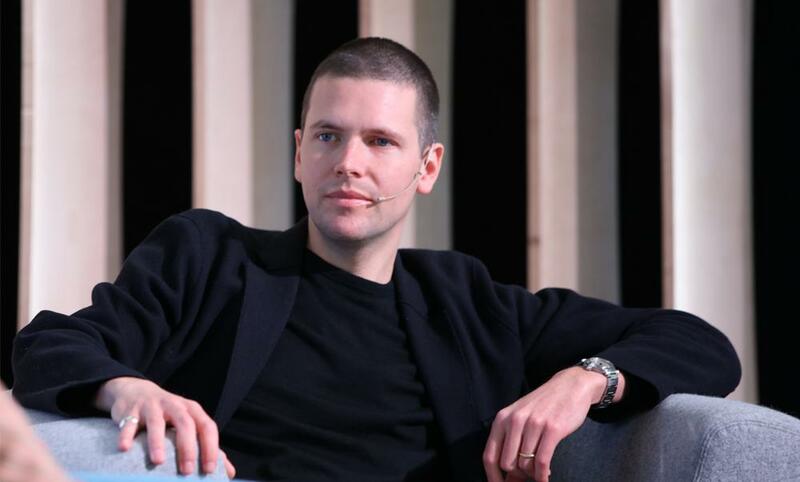 Max Fraser is part of the 100% Design team as the show's Content Editor and curated 100% Futures. Max hand picked a selection of entrepreneurs and designers who shared their favourite innovations based on design that improves city living showcased as part of a mini exhibition. 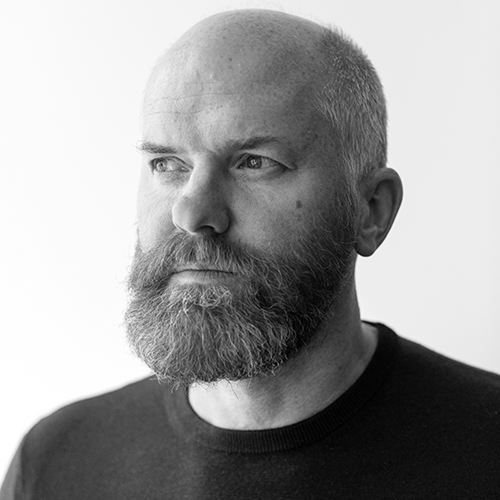 Max Fraser is a design commentator working across the media of books, magazines, exhibitions, video, and events to broaden the conversation around contemporary design. He delivers content and strategy for a variety of public and private bodies in the UK and abroad. He is currently part of the 100% Design team as the show's Content Editor. Jon Marshall is an industrial designer whose work fuses product design with strategy, branding, packaging and digital experiences. He joined Pentagram as a partner in 2018. Following early stints at Ross Lovegrove, Pentagram and Barber & Osgerby, in 2012 he co-founded industrial design consultancy Map with Edward Barber & Jay Osgerby. 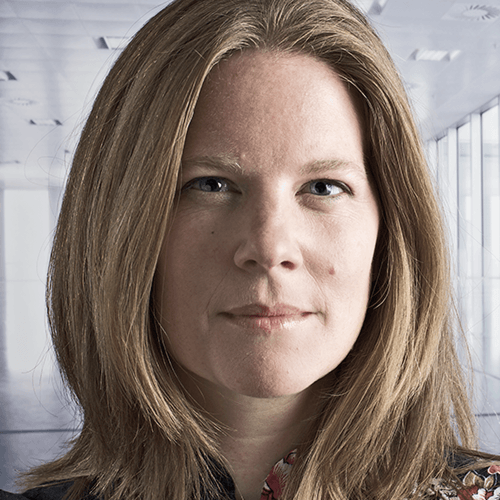 Emily Brooke MBE is Founder + CEO of beryl.cc; a start-up that creates innovative solutions for urban cycling, with technology and design at the core. She founded the company to inspire more people in cities to get on bikes, pursuing the belief that more people on bikes means better, healthier cities for us all. 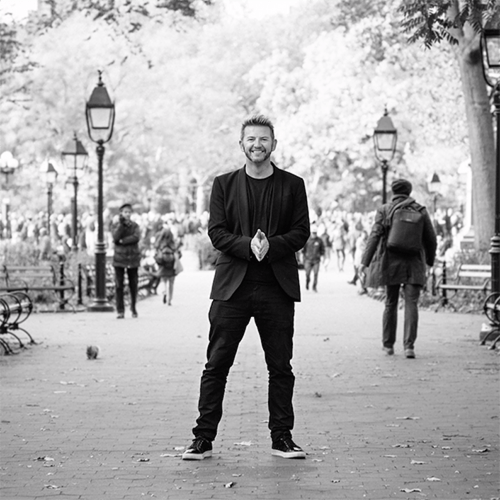 Chris Connors is a creative director, entrepreneur, mentor, coach and mindfulness teacher. He is the founder of wellness tech company BeBox, an immersive space in the city where art, science and technology meet the mind, body and soul. He imparts inspiration, purpose and creativity as he searches for solutions for a better global quality of life. 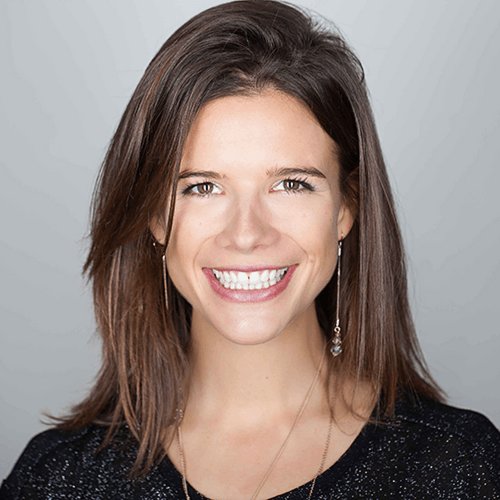 Sophie Thomas is the founding director of Thomas Matthews, a team of communication designers based in London. The company specialises in design solutions for the built environment and social change, focusing on the delivery of good design that is appropriate, sustainable and beautiful. 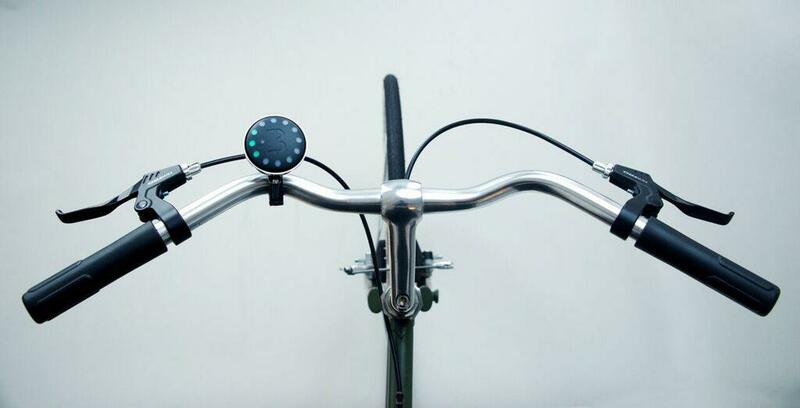 Blubel is an innovative Bluetooth-connected bicycle bell that guides you to the safest bike-friendly routes, so you no longer get lost or have to follow directions on your phone. Using your phone’s sat nav technology, Blubel displays simplified directions using a LED design on the sleek portable pebble-shaped device. A returnable packaging service for drinks across canteens, restaurants, self-serve coffee/tea points and drinks vending. 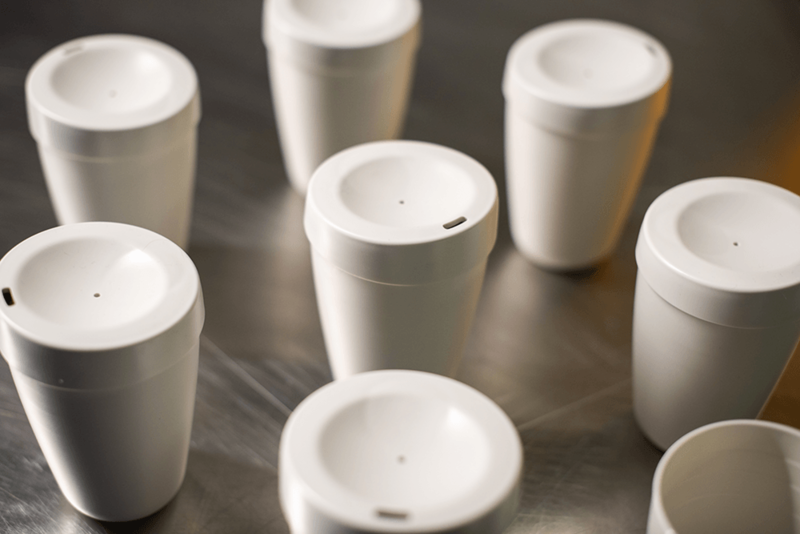 CupClub combines technology into every product packaging, so that it can be tracked across the supply chain and optimised for reuse. 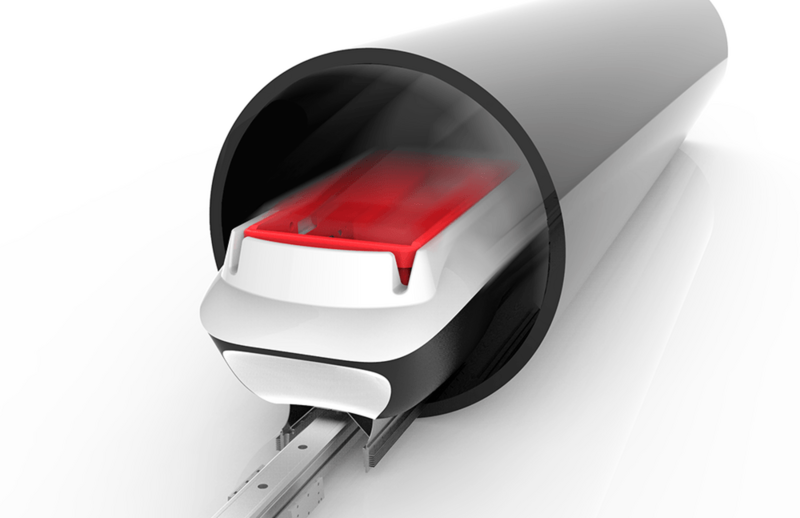 Light Traffic is a slot-based intersection that could replace traditional traffic lights, significantly reducing queues and delays. 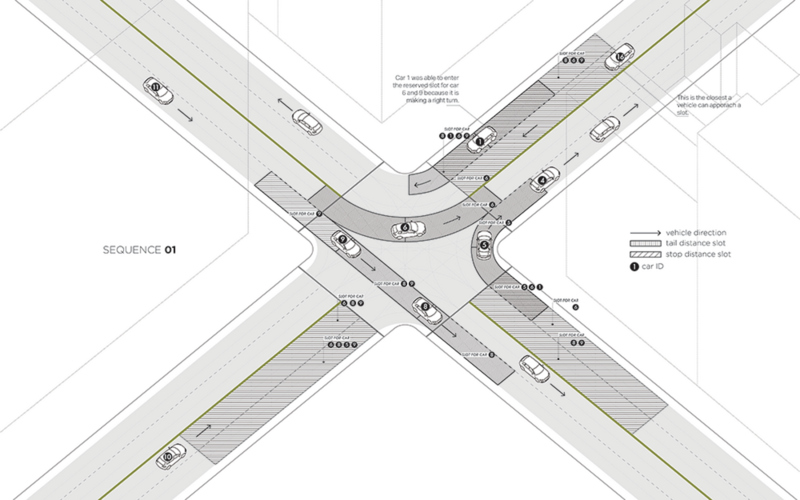 This idea is based on a scenario where sensor-laden vehicles pass through intersections by communicating and remaining at a safe distance from each other, rather than grinding to a halt at traffic lights. Sana explores the incredible potential of home health care by providing patients with a sense of ease and confidence in the product's ability to alleviate their pain - a comfortable and emotional product that fits their lifestyle. 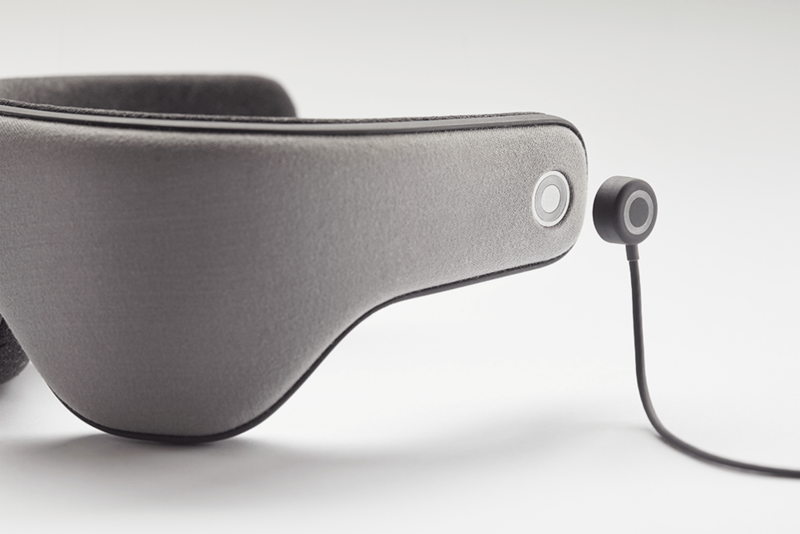 The device challenges the clinical world of pain treatment, to create a more human-centred experience. Magway is a revolutionary delivery system that improves air quality and congestion by removing a significant number of parcels and the delivery vans that carry them, from highways and urban areas. 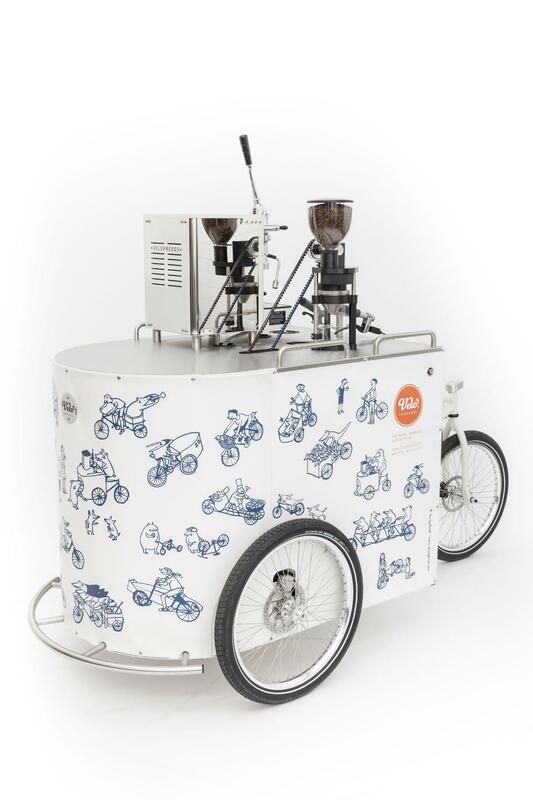 Velopresso is an innovative coffee tricycle that combines great mobility and excellent espresso machinery with an ultra low-carbon, pedal-powered operation. Incorporating the worlds’ first pedal-driven coffee grinder among the innovations, this highly efficient machine produces enlightened coffee wherever people congregate – perfect for city streets, parks and piazzas, exhibitions and events. Humanising Autonomy envisions a world of natural interactions between autonomous systems and people. They are developing a culture and context specific platform for human intent prediction to improve an autonomous vehicles decision making, safety, societal acceptance and deployment in urban environments. Mimica Touch is a patented tactile label that tells you exactly when food spoils, accurate to a few hours. The label is activated as soon as it’s attached to the package and contains a gel that is calibrated to spoil at the exact same rate as the target food. The gel is made from waste materials from the food industry, meaning that it is actually experiencing decay, adjusting to conditions along the way and is accurate to one hour.